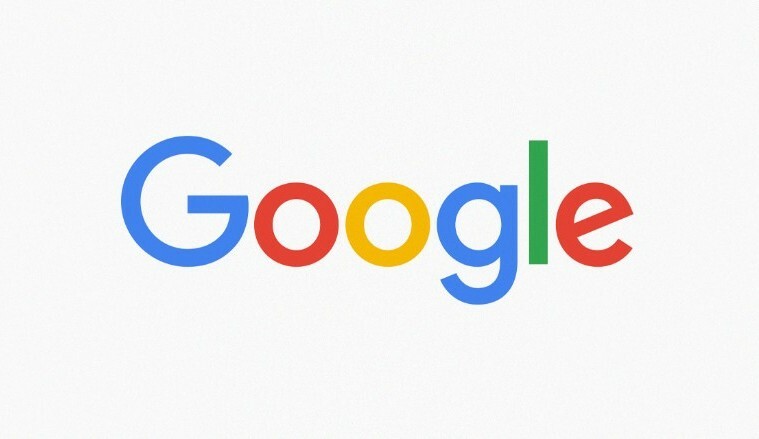 Google earlier today launched its ‘Call to Code’ online coding competition for post primary students. This is the second year of the competition which was designed by Google Ireland to find the coders and computer scientists of tomorrow. 2,500 students took part in the inaugural competition and it is hoped that even more will take part this year. 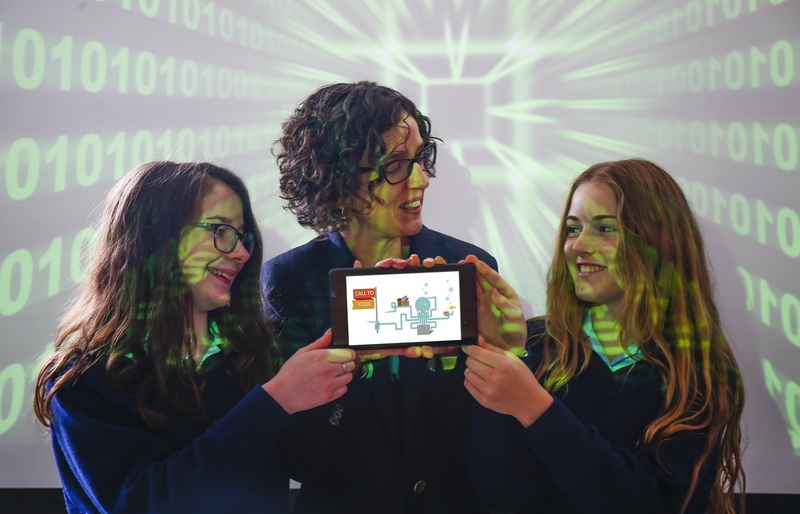 Pictured at the launch of Google ‘Call to Code’ were students from St Colmcilles School, Knocklyon Katie McHugh and Ciara Gorman with Fionnuala Meehan from Google (centre). Picture Conor McCabe Photography. Students and schools who are interested in taking part should register from today and before midday on November 23rd at the Call to Code website. Students are then encouraged to access the resources, from beginner to advanced level, provided on the Call to Code website to practice and develop their coding skills. These resources can also be used by teachers looking to introduce or encourage more students to code. Registered students will then be invited to take part in the first round of the competition on Wednesday November 25th where they will be set challenges and coding puzzles by Google engineers in an online coding challenge. From this stage of the competition, 40 finalists will be selected to come to Google’s EMEA Headquarters in Dublin on December 9th to take part in the final round of the competition. Students will be in with a chance to win some great prizes for themselves and there is also a prize for teachers with the largest number of students entered into the competition.